A pinch and a punch the 1st of the month! Hello and Welcome to the first post of the month from Willow Sketchie Challenge, this time it's me, Kelly hosting this week's challenge. Congratulations to Number 82 Grandmas Pearls the winner of last week's challenge "Anything Goes" we enjoyed looking at all the entries we received you are all extremely talented. The prize for the lucky winner is a voucher to spend at Willow Designs and as Sharon has a Sale on at the moment you could get even more!! 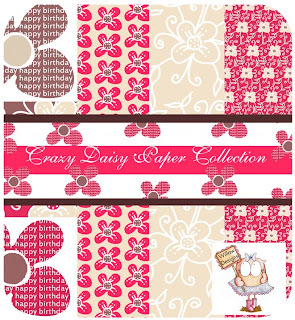 Sharon has just introduced the Wonderful Crazy Daisy Paper Collection aren't they gorgeous!!. 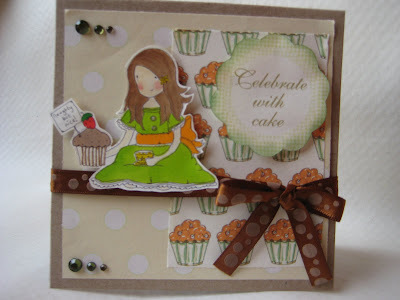 Here is this week's sketch with an additional recipe. Recipe: Use two different papers. 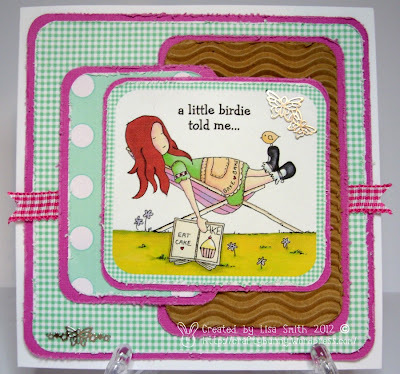 We would love to see some entries using this product or any of the other images from Willow Designs but of course it is not mandatory and we just love for you to join in. So without further ado this is what the team and myself have created some great inspiration I am sure you will agree. 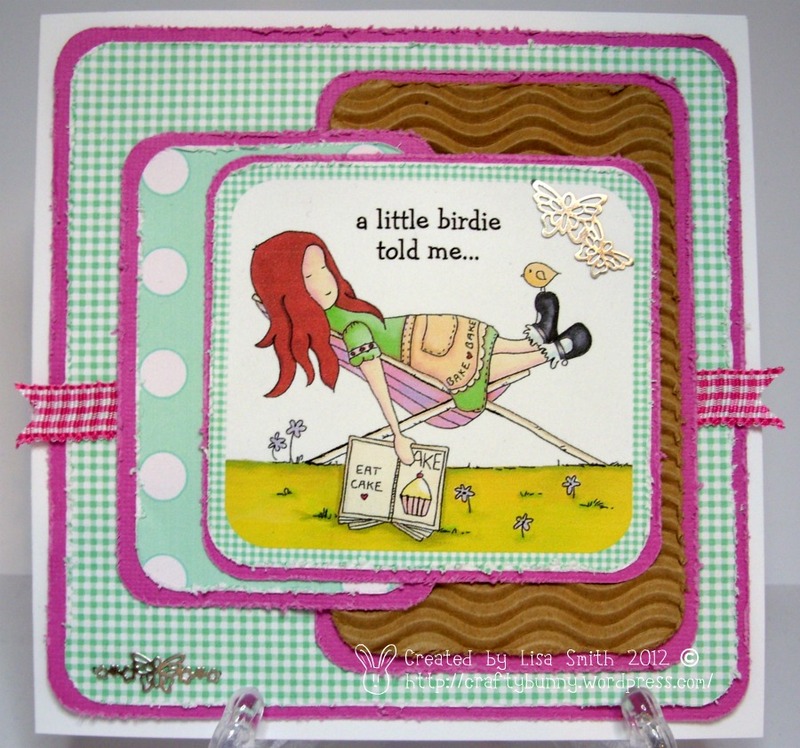 Thanks for playing along with this week's challenge we can't wait to see what you have created. Oops Abi, didnt realise it was on, Its off now though!! !